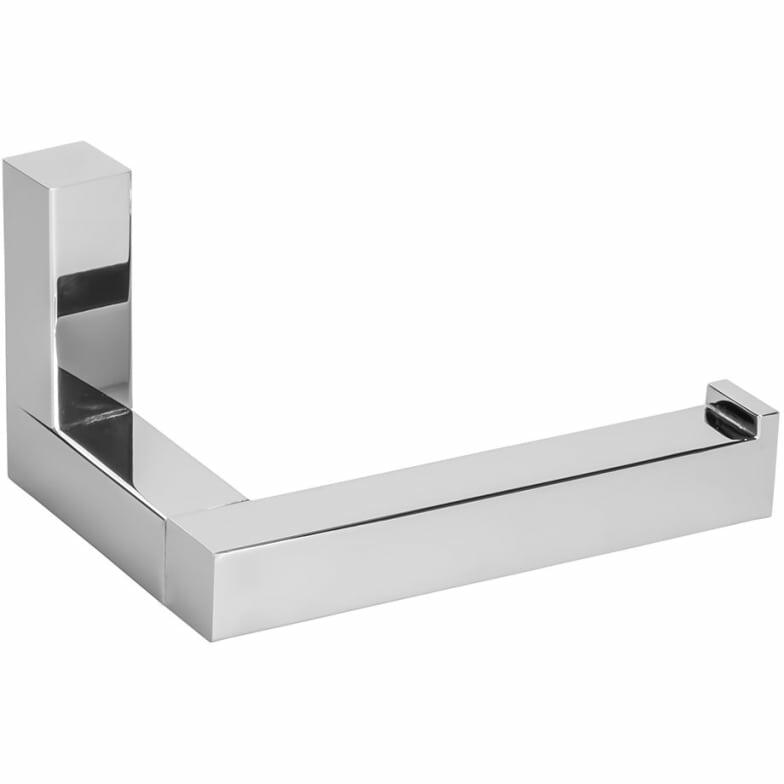 High-quality paper roll holder in solid brass construction. Chrome finish with 10 year warranty! Do you have a question about "Eighteen (holder)"? How can we contact you?